Here at Card Making Circle many of the cards created are donated to local groups to help raise funds for their cause. 100% of the money raised is kept by the group. Making a difference by donating handmade cards is Card Making Circle's way of giving back to the community. The beneficiaries may be a Macmillan coffee morning, a charity or a local cause whose work I believe in. World Down Syndrome Day (WDSD) is a global awareness day on 21st March to help raise awareness of Down Syndrome. Every year our local group the Cotswold Downs Syndrome Group (Friends of Daniella) holds a coffee morning at the Gloucester Farmers Club to celebrate their children and help raise money for this amazing group. 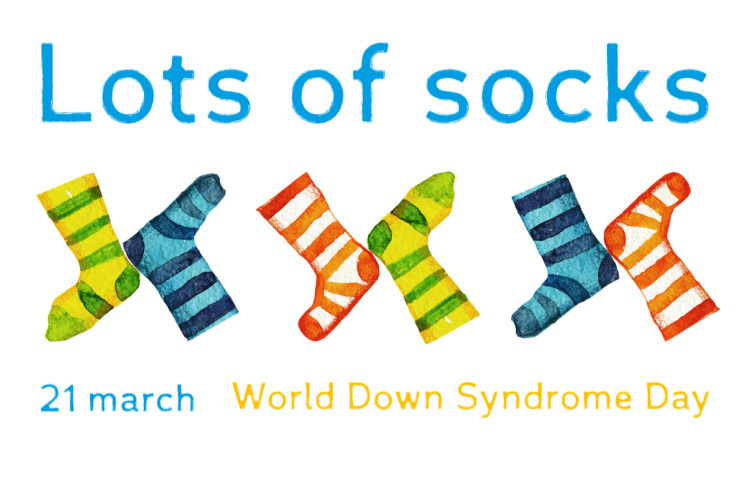 To get the World talking WDSD is encouraging people to wear #lotsofsocks - brightly coloured socks, long socks, printed socks, 1 sock… even 3 socks for 3 chromosomes. Chromosomes look like socks and people with Down's syndrome have an extra chromosome. #lotsofsocks is a fun initiative that is easy to take part - Just wear odd socks! Lots of Socks Cards - Ready to roll for World Down Syndrome Day! 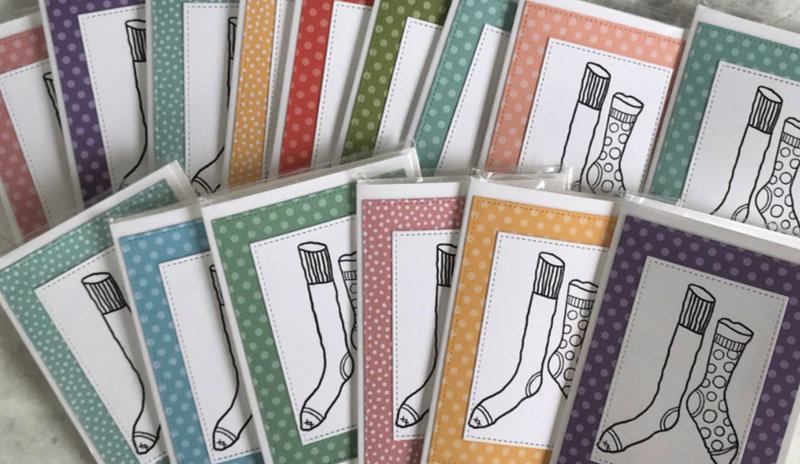 The Lots of Socks cards were created with an Itty Bitty stamp set from Unity Stamps called Matching Socks. The socks are blank for self colouring - making sure that each card is different! The inside of the card includes the sentiment # You are Amazing. If you have any spare cards rather than leave them hidden in a box think about donating them to a worthwhile cause.....children in hospital, old folk in a nursing home or military personnel overseas. Christmas is an isolating time of year especially if you have no family or having a stay in hospital over the holiday period. So, look through your stash - give away any cards you don't need and bring a smile to a stranger this year to remind them that they are not forgotten. Here are a few organisations who will take your cards and make sure that they are distributed to those who would love to receive your handmade creations. Cards for Bravery - Collects and distributes handmade cards for hospitalised and seriously ill children in hospital. The charity also gives Bravery Packages to young people aged 2 to 21 years with life-altering illness. Post Pals - Encourage the sending cards, letters, emails and little gifts to seriously ill children and their siblings to make them smile and feel less isolated. 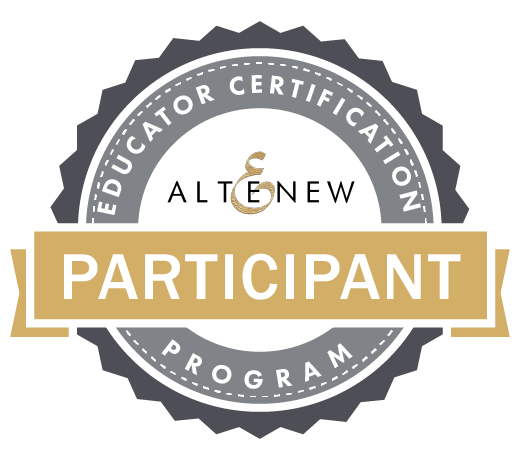 It supports children aged 3 to 17 years. The charity features the children on their website and you write direct to them. Guidance is given on what to write and send. Festive Friends - Works with the national charity Contact the Elderly. Distributes Christmas cards to elderly guests served by Contact the Elderly in North West England. Send A Smile 4 Kids - Collects handmade cards and distributes to children while they are inpatients at children's hospitals. 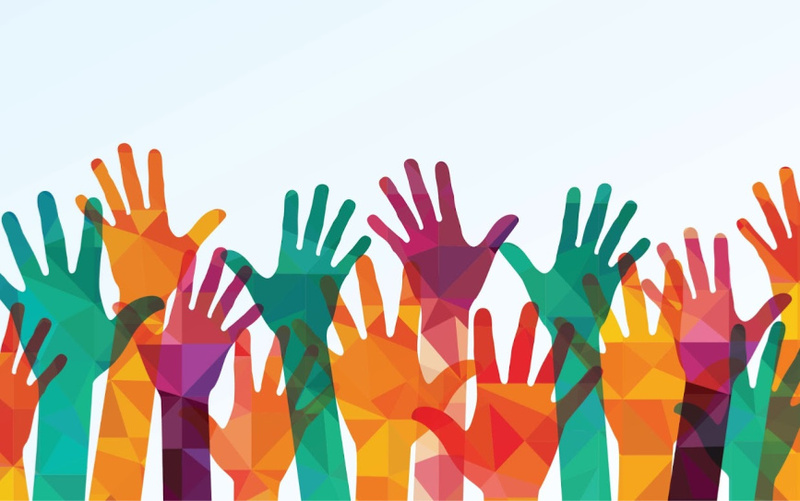 Givers are asked to follow the guidelines for donations. Cards for Hospitalized Kids - Cards are distributed to children's hospitals and Ronald McDonald Houses across the US. There are guidelines for making general cards and holiday cards. Bring Smiles to Seniors Inc - Collects donations of handmade greeting cards and distributes to elderly communities. Color a Smile - Distributes drawings to senior citizens, troops overseas and anyone in need of a smile. The organisation offers 100's of colouring pages for you to print, sign and mail.